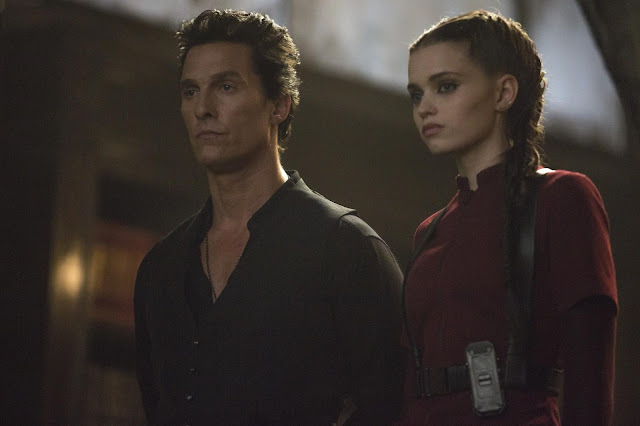 Academy Award-winner Matthew McConaughey stars as Walter O'Dim aka The Man in Black, a modern day psychotic who destroyed the Mid-World, and is now on a mission to bring all worlds into chaos, in the big screen adaptation of the epic Stephen King novels, The Dark Tower (in Philippine cinemas August 30). 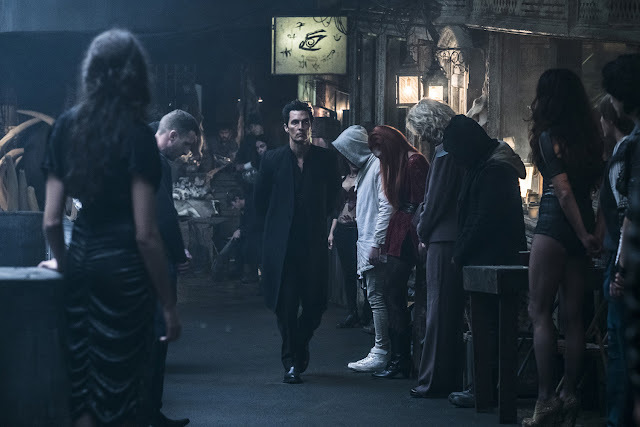 In the film, the last Gunslinger, Roland Deschain (Idris Elba), has been locked in an eternal battle with Walter O’Dim (McConaughey), determined to prevent him from toppling the Dark Tower, which holds the universe together. With the fate of the worlds at stake, good and evil will collide in the ultimate battle as only Roland can defend the Tower from the Man in Black.